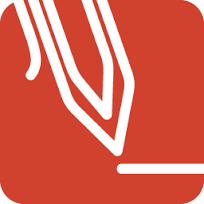 PDF Annotator lets you open any PDF file and add annotations, using a keyboard, mouse or a Tablet PC stylus, directly onto the PDF pages. This program only works for Windows-based machines. Learn more by visiting the company website or by viewing this list of ideas. A windows based program that allows you to directly annotate PDF documents.